Tias Eckhoff was born in 1926 in Vestre Slidre, 200 kilometres north west of Oslo. He studied as a potter at the Norwegian State School of Arts and Craft from 1945 through to 1949 and then worked for Porsgrund Porcelain and became their head of design in 1952. He designed a number of ranges of tableware including a coffee set in Feldspar porcelain, the Glohane oven and tableware and the Hanko, Nektar and Meny ranges. 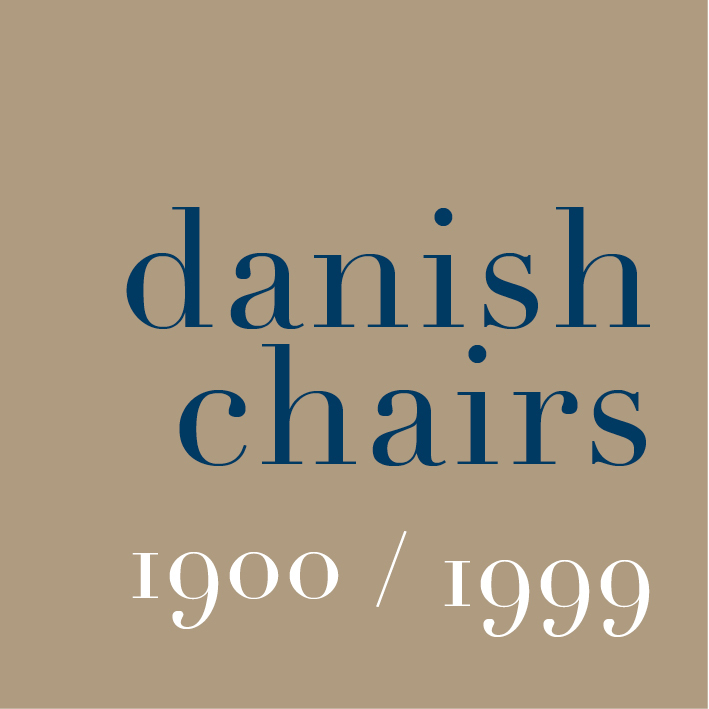 He designed flatware including the Cypress range of cutlery for Georg Jensen and then the “Eckhoff” range of cutlery in stainless steel with handles in palisander wood, that was made first in Norway and then in Denmark by Dansk Knivfabrik. Opus cutlery was designed with wood or plastic handles. Fuga was completely in steel but with polished blades or tines or spoon bowls but matt handles. Although known best for ceramics and flatware, Eckhoff designed architectural door furniture and two chairs in moulded plastic - Ana, a stacking chair produced in 1980 and then Tomi. Bella, a chair produced from 1995, was formed with pressed laminate board but with fabric seat and back. In 1953 Eckhoff was awarded the Lunning Prize together with Henning Koppel of Denmark.